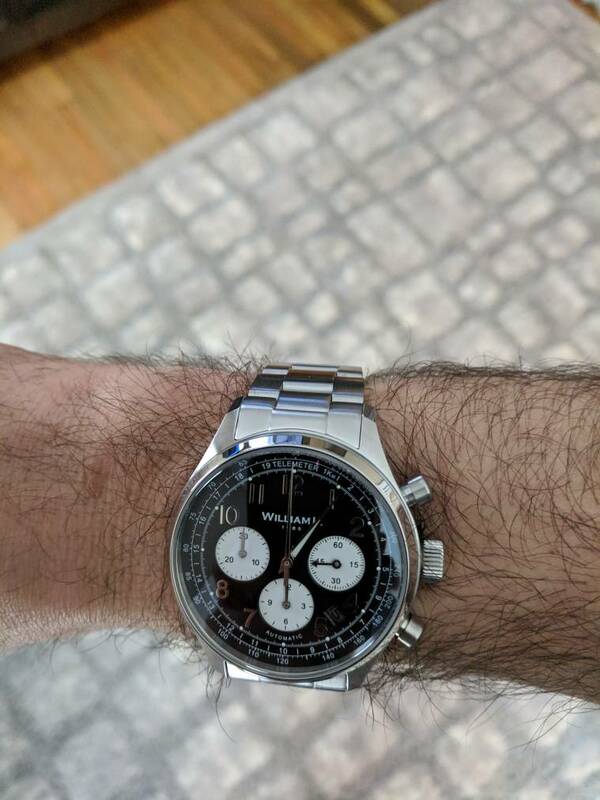 I had been looking for a reverse panda automatic chronograph with a 3-6-9 layout and seemed to be coming up empty. 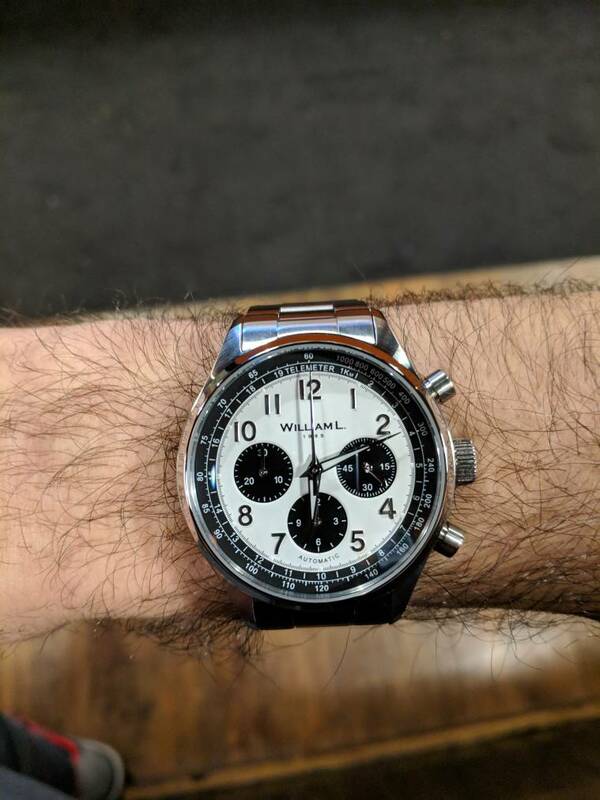 I was close with the Steinhart Ocean Vintage Chronograph but the thickness scared me off not being able to see before I buy. 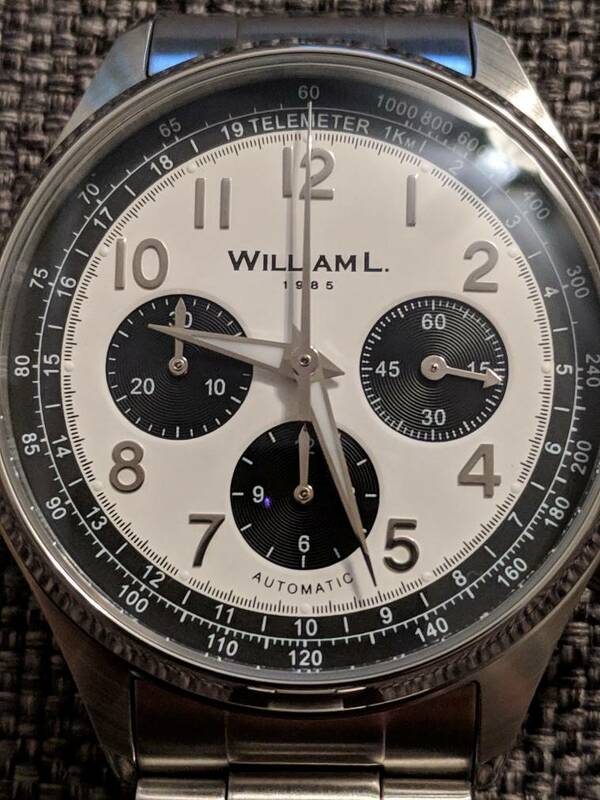 I had never heard of William L 1985 when I saw some articles pop up on Hodinkee and some other sites mentioning the upcoming Kickstarter campaign and how they would be a $600 auto chrono with a Seiko NE88 column wheel movement. They pictures of the prototype panda looked great and I decided to jump on a pair, panda and reverse panda. Ordered this pair on Kickstarter I think way back in March of 2018. They were due to arrive in November but after some delay I received them in early 2019. The case is 41mm, around 14mm tall with 20mm lug width. Not sure of the lug to lug. Overall I am so happy with these 2 watches. They have been well worth the wait. 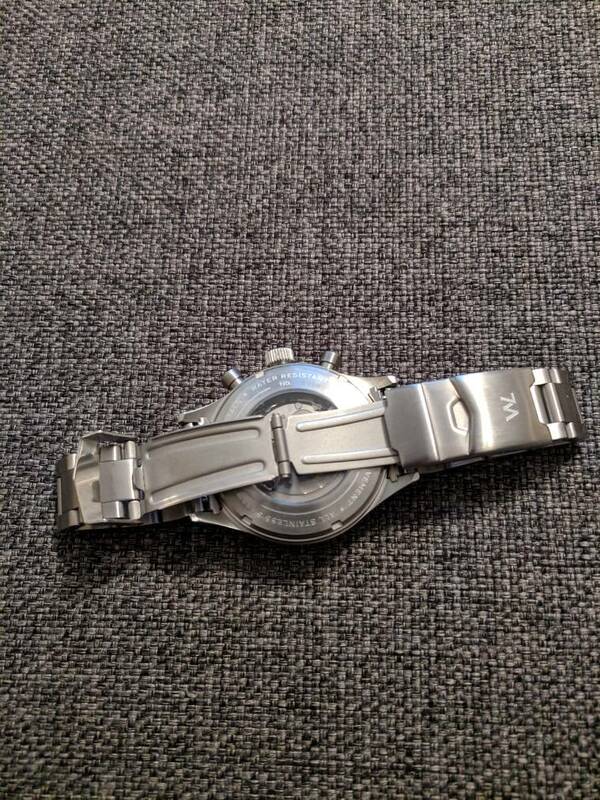 The only issue is o received a date model reverse panda when I ordered a no date, I am waiting on a dial swap. The finishing is simple, mostly brushed, which I prefer. The bezel ring is polished and there is a little polished section on the lugs. 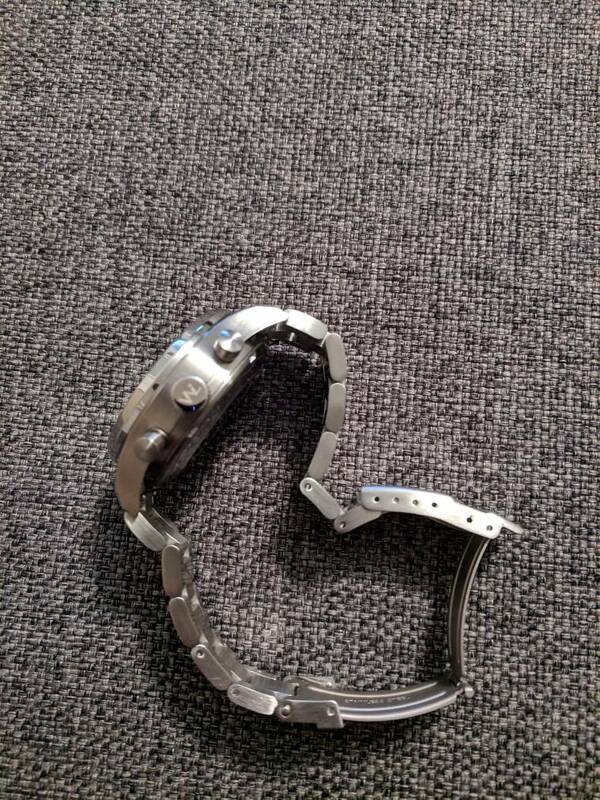 The bracelet has SEL and solid links. Finishing is complete brushed, micros usually polish the sides of the links for a little upscaling but that was not done here. Not really a knock for me personally. It's basic, functional, has a nice taper and doesn't rattle. The clasp is basic, it closes and opens a little rough but that just makes it feel more secure to me. The only real knock is the stamped metal for the fold over section. A nice scissor like a Squale or Steinhart bracelet would have went a long way in making the bracelet overall feel higher quality. Overall, I would definitely recommend these watches, especially at the price I paid. The movement is Seiko so it's solid and the dial looks great, catch myself watching the running seconds a lot when I wear them. 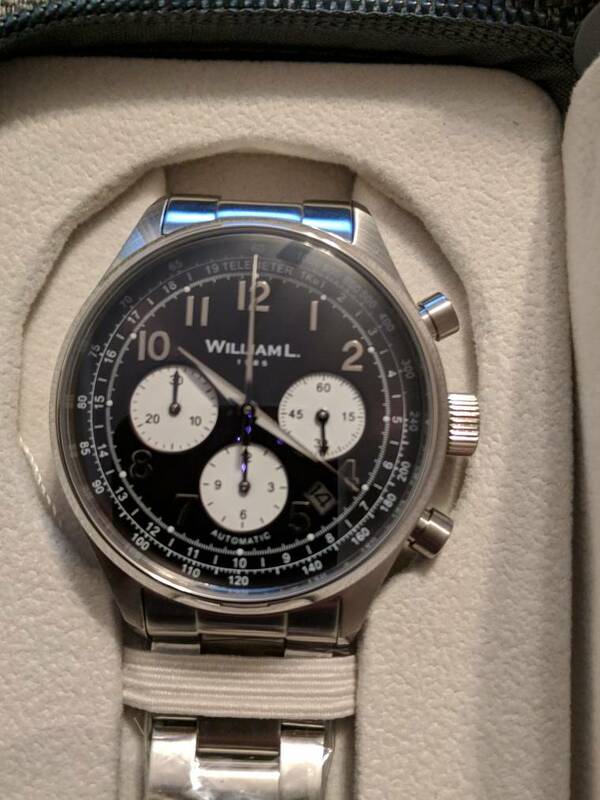 Nice looking watches. Any idea on their accuracy? Last edited by CFR; Feb 26, 2019 at 02:24 AM. I think it falls under the same rating as the 6R15: +25/-15 sec/day measured at 23°C in dial up position. Yes, thank you Dimman. I checked their datasheet, but was hoping for some real life data. Last edited by CFR; Feb 26, 2019 at 03:44 AM. Not sure to be honest, Haven't timed any of mine before. I should start.